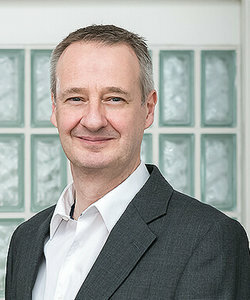 Neil is the Chief Executive of SLR Management Limited and a director of a number of its subsidiaries with overall responsibility for the management of the group. 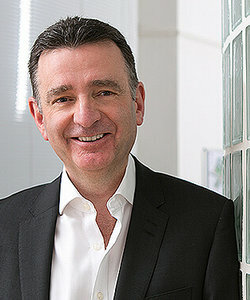 Prior to 2013, Neil was responsible for all international operations outside of the Americas (Europe, Africa and Asia-Pacific). 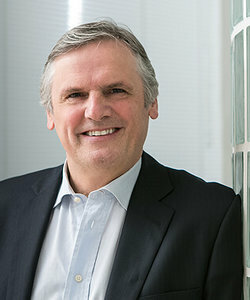 In addition to leading and directing the strategic growth, operations and diversification of the business, Neil had previously been Managing Director of the UK business since 2001 and joined the company in 1995. Neil qualified as a mining engineer and has more than 30 years of experience in international environmental consultancy. Kevin is responsible for operations in the Americas and serves as Chairman of SLR International Corporation in the US and President of SLR Consulting (Canada) Limited, as well as being an Executive Director of SLR Management Limited. Prior to joining SLR in 2000, Kevin was the Chief Operating Officer of SECOR International, a $100 million turnover international environmental consultancy with its head office in Seattle. Previously Kevin worked as an exploration geologist and is both a registered geologist and licensed hydrogeologist. Peter joined the Board of SLR Management Limited in January 2015 as Executive Director with responsibility for all international operations outside of the Americas (Europe, Asia-Pacific and Africa). Peter joined SLR from Sinclair Knight Merz (“SKM”), part of Jacobs Engineering Group Inc., where he was Chief Operating Officer, Europe, Middle East & Africa (“EMEA”). 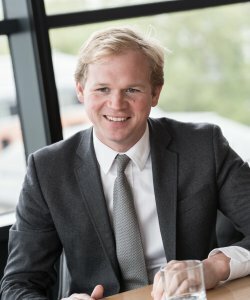 Peter gained a civil and structural engineering honours degree at Sheffield University, holds a diploma with distinction in engineering management from Bristol University and is a graduate of Insead Business School in France. Robert is a partner at Charterhouse and was appointed to the SLR board in June 2018. He joined Charterhouse in 2007. He was formerly a partner at EPIC Private Equity, prior to which he worked on due diligence and strategy assignments at PricewaterhouseCoopers. Robert has a degree in Natural Sciences from Cambridge University and an MBA from INSEAD. Sheena is an Investment Manager at Charterhouse and was appointed to the SLR board in June 2018. 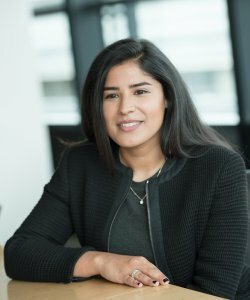 She joined Charterhouse in 2014 having previously spent four years at Perella Weinberg Partners in London, where she worked on M&A transactions across a number of sectors and geographies. Sheena holds a BSc in Economics from the University of Warwick. Chris is a partner at Charterhouse and was appointed to the SLR board in June 2018. 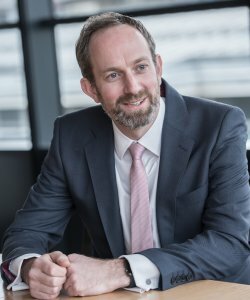 He joined Charterhouse in 2013 having previously spent ten years with ECI Partners where he completed a number of transactions across a wide range of sectors. Prior to ECI, Chris worked at BC Partners and before that as a consultant with COBA in their Strategy and Private Equity group. Chris has a degree in PPE from Oxford University and an MBA from INSEAD.